I may have only carved one or two jack-o-lanterns in my life. I suppose if there ever was a reason for marathon pumpkin carving, it would be for an to attempt to break the Guinness World Records. 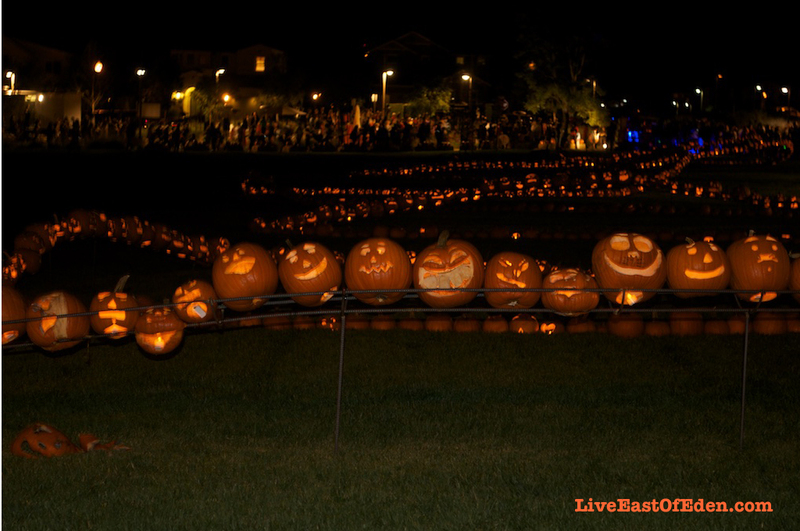 In the spirit of Halloween, the longest line of carved and lit pumpkins glowed in Pavilion Park for the neighborhoodís inaugural Pumpkin Glow event. 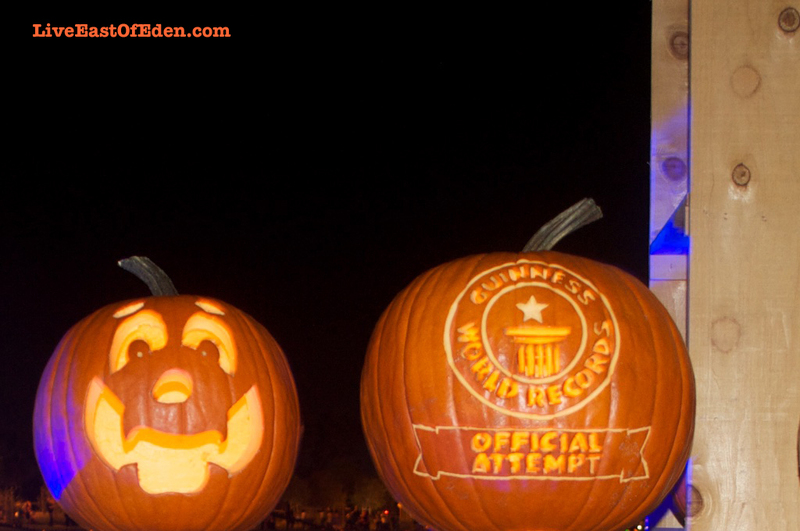 With 1,500 pumpkins, the event successfully broke the Guinness World Record for the Longest Line of Carved Pumpkins. The previous record was 1,301, achieved by Save-On-Foods (Canada) in Calgary, Alberta, Canada on 28 October 2013. Although a bit crowded, the evening was still enchanting. 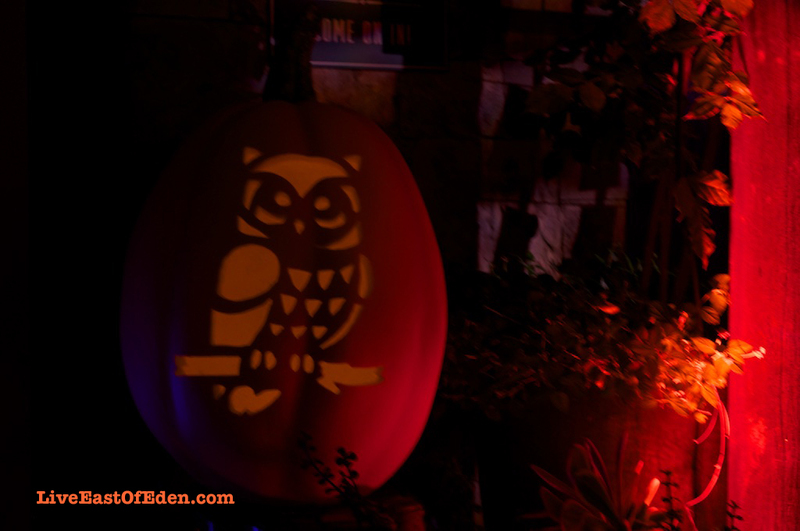 Visitors strolled a quarter-mile path illuminated by more than 1,500 carved and glowing pumpkins. Volunteers spent all Thursday, Oct. 23rd, scooping out gooey pumpkin guts more than 2,000 pumpkins, and more volunteers carved pumpkin faces all day day on Friday, Oct. 24th. 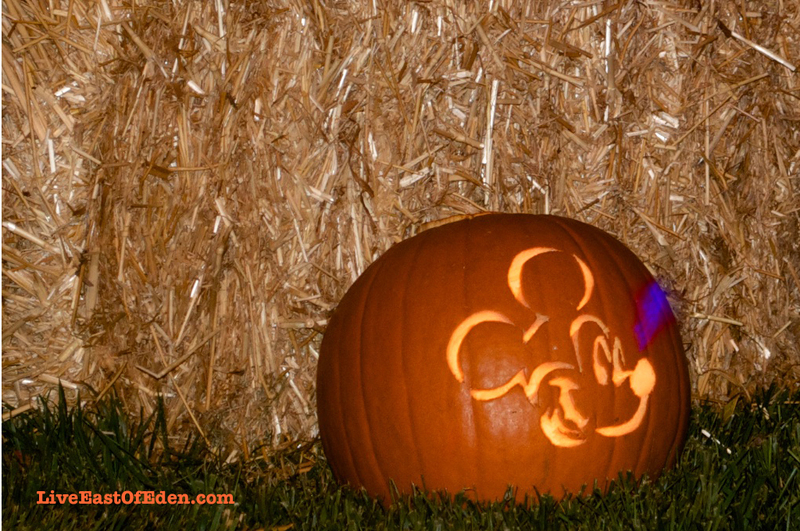 Now, why do we carve pumpkins for Halloween? The Jack-o-Lantern actually has deep historical roots and originally didn’t even involve a pumpkin. 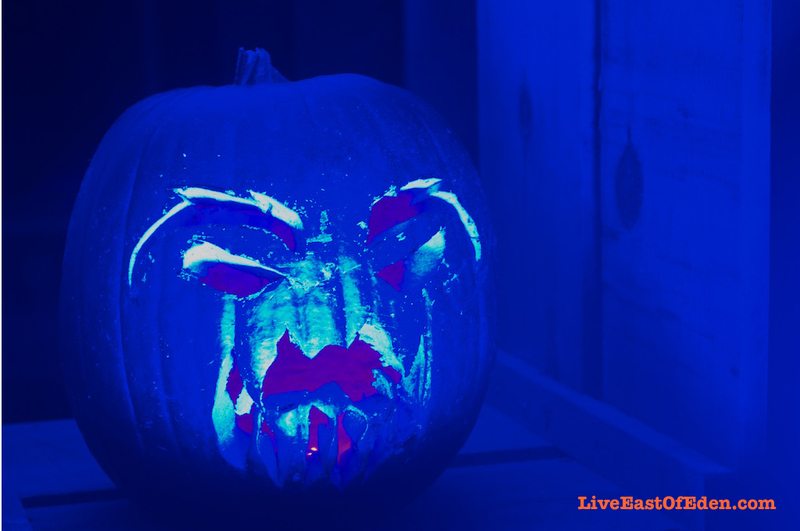 In Ireland and Scotland, people began to make their own versions of jack oílanterns by carving scary faces into turnips or potatoes and placing them into windows or near doors to frighten away Stingy Jack and other wandering evil spirits. In England, large beets are used. Immigrants from these countries brought the jack oílantern tradition with them when they came to the United States. They soon found that pumpkins made perfect jack-o’-lanterns, for they were softer and easier to carve than the turnips, potatoes, and beets of their homeland. It wasn’t until the mid-to-late 19th century that pumpkin carving became a Halloween staple all across the United States. PAVILION PARK The very first of the Great Park Neighborhoods, Pavilion Park, is located at the northern edge of the Orange County Great Park. It adds a touch of relaxed nature to everyday life in Irvine. This neighborhoodís main attraction is a large, central park shaded by majestic heritage trees. 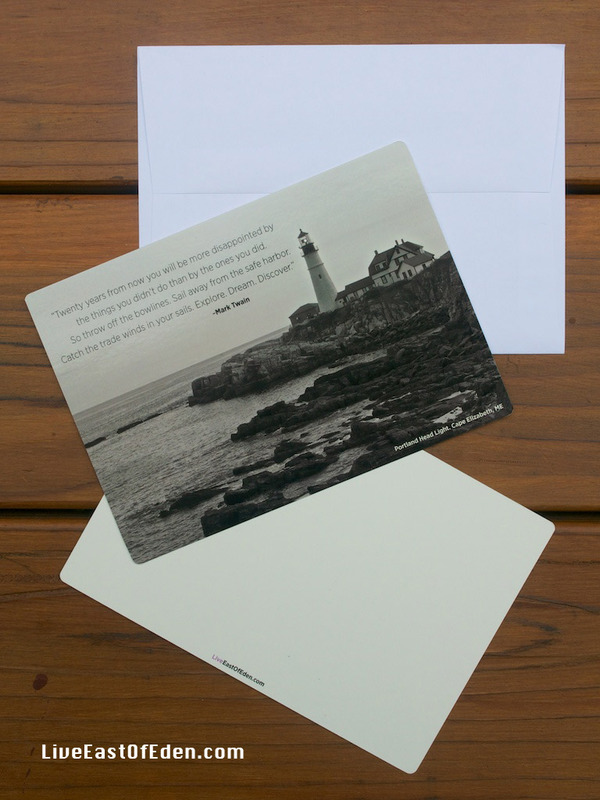 And a choice of graceful, new home collections, each inspired by classic, American Heritage architecture but designed with great flexibility for todayís multigenerational families.